There's nothing like sitting on the porch on a hot sunny day enjoying a delicious glass of lemonade. With the weather being up and down lately I was glad I got to try Hubert's Lemonade when I did. It was a few weeks ago and our weather was beautiful out. 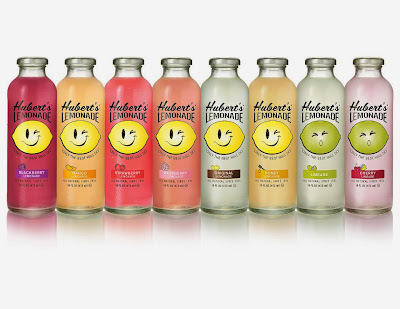 If you've never had an opportunity to try Hubert's Lemonade I highly suggest you try it. 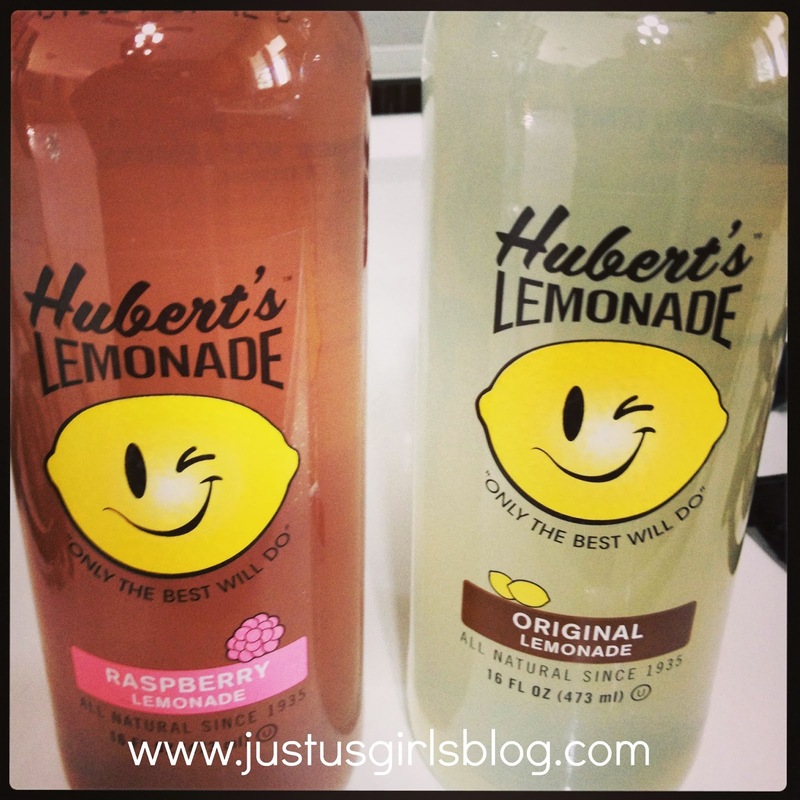 Hubert’s Lemonade is made using the freshest and sweetest lemons from California. 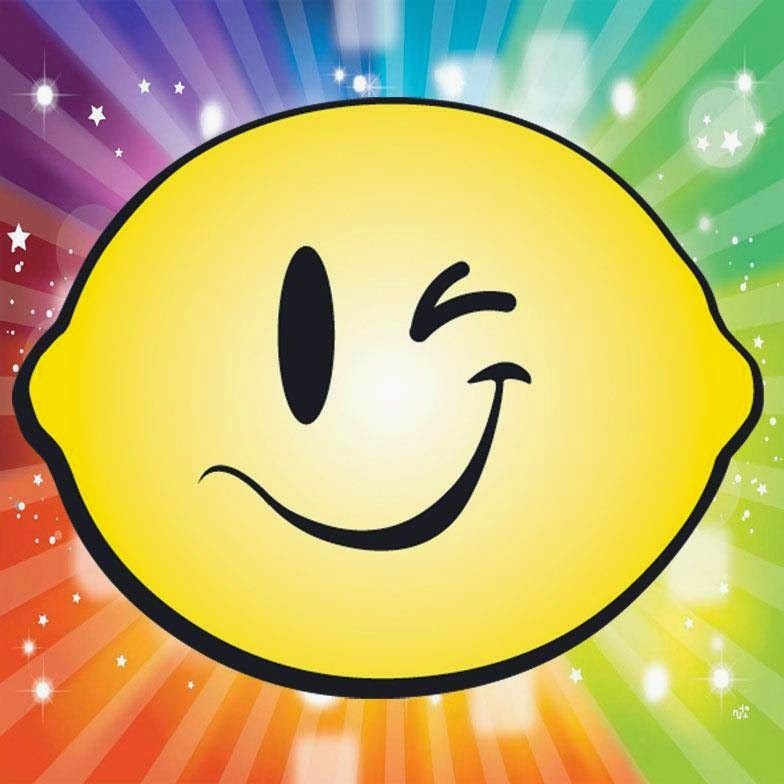 They've been serving delicious lemonade since 1935 and I can imagine only getting better with all the delicious, refreshing and unique flavors they have now. I got to pick two flavors to try. Of course I had to try the original. I also got to try Raspberry Lemonade as well. Let me tell you, both drinks were full of flavor and so delicious. It quenched my thirst and the original reminded me of the lemonade that my grandmother use to make for us as kids. Got to love drinks that remind you of your childhood. I''m a huge fan and now want to find and try the other flavors as well. I'll have to make a list of the ones I find and taste because the two I got to taste were absolutely delicious. I can only imagine how good the other flavors will taste. both the mango and honey flavors sound like something I'd love. So which flavor would you like to try?